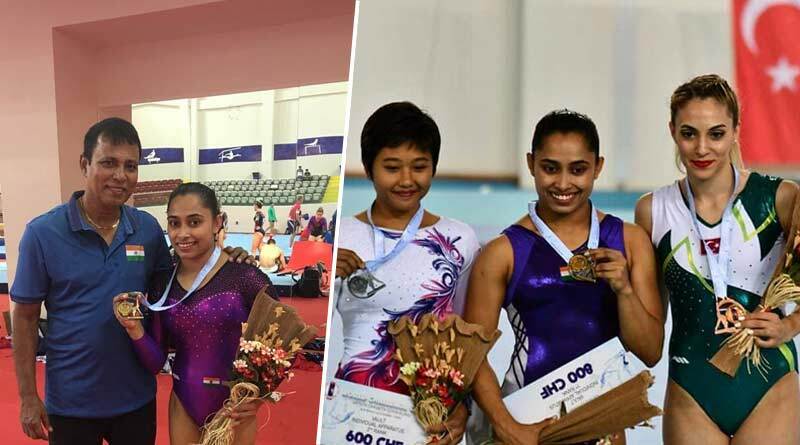 Dipa Karmakar wins Gold in Artistic Gymnastics World Cup challenge 2018. Dipa Karmakar returned from a career-threatening injury in style by creating history in Mersin, Turkey. Coming back to the sport after nearly a two-year layoff, Dipa scripted history at the Artistic Gymnastics World Cup Challenge after she won gold on Sunday to win her first medal in a World Challenge Cup and also became only the second Indian to win a gold at the event. She came first in the vault event with a total average score of 14.150. Rifda Irfanaluthfi of Indonesia clinched the silver with 13.400 points Goksu Uctas Sanl of Turkey took the bronze with a score of 13.200. The going for Dipa wasn’t easy on the day though. Her first attempt didn’t go as planned and she ended up returning a difficulty score of just 5.400. Her 8.700 in execution got her back on track for a total of 14.200, giving her a total average score 0f 14.150 which was more than enough to see her take the top spot. She was unlucky to miss out on another medal on the day after she finished just a spot below of the medal places in the beam event. She had made the balance beam finals after finishing third in the qualification with a score of 11.850 but had to face disappointment after finishing fourth in the finals. “More than the gold, what was important for me was to perform at the optimum level. I am happy I could do that considering the fact that at the beginning of the year, I was hobbling back to fitness,” Karmakar said. 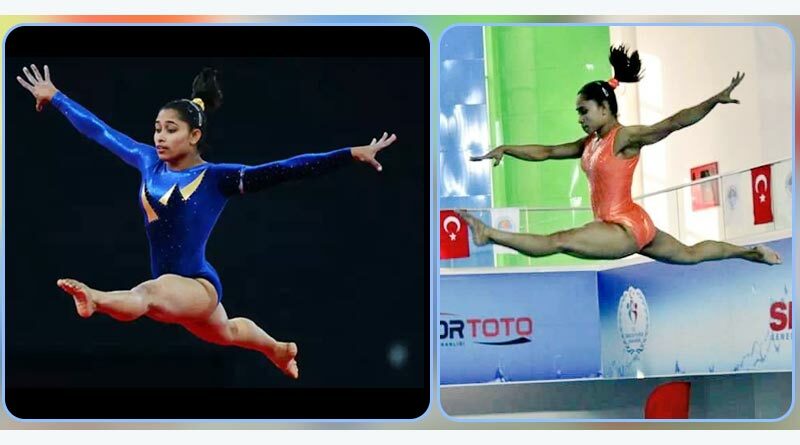 “Getting back into top gear makes me believe that my knee has healed completely and I should now be able to go all out at the Asian Games,” added Karmakar. The news that Dipa Karmakar wins Gold spread quickly and the win was lauded by athletes and Indians across the country, especially given the circumstances after which it has come for Dipa. 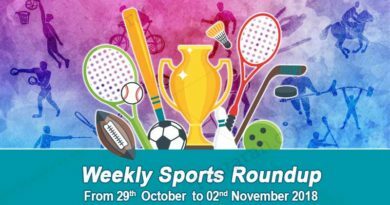 Suffering an Anterior Cruciate Ligament (ACL) injury after the Rio Olympics for which she had undergone Dipa’s career was hanging by a hinge given the level of her injury. She was initially confident of making a comeback at the Commonwealth Games but rehabilitation took more time than expected, sparking fears of if she’ll ever be able to perform at the same level. Her performance yesterday was the perfect answer to that.